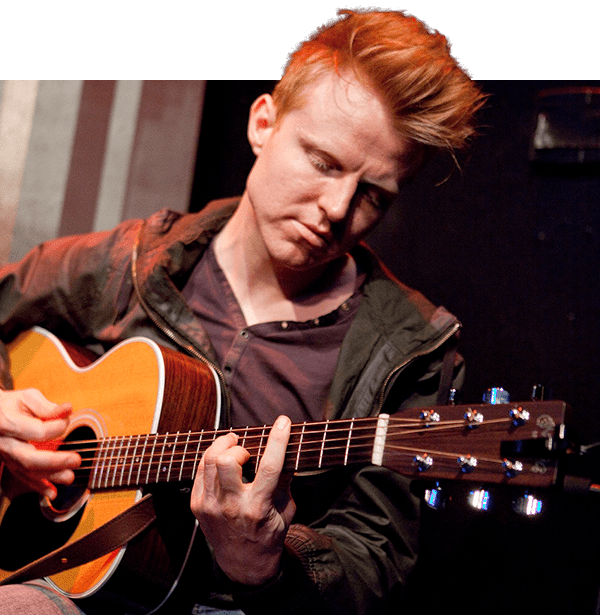 British-Canadian singer-songwriter Martin Kerr has been building his career from the streets, one passer-by at a time, and now has a following of thousands. In the past year he sold out two nights at the 1, 700-seat Winspear Centre, opened for Sarah McLachlan at a 20,000-seat stadium, and saw his new album, Better than Brand-New reach #2 on the iTunes album chart . Martin is now recording new music with Chris Vallejo, producer of Passenger’s worldwide multi-platinum hit ‘Let Her Go’. Often compared to James Taylor, John Denver and Jason Mraz, Martin’s anthemic modern-folk connects with listeners of all ages. With just a guitar or with a full band, his brilliant storytelling and soaring vocals will captivate any audience. Almost done… We've sent an email to the address you entered. To complete your subscription, please click the link in the email. If you don't see the email, please check your junk or spam folder. © 2019 The Corporation of Massey Hall & Roy Thomson Hall.